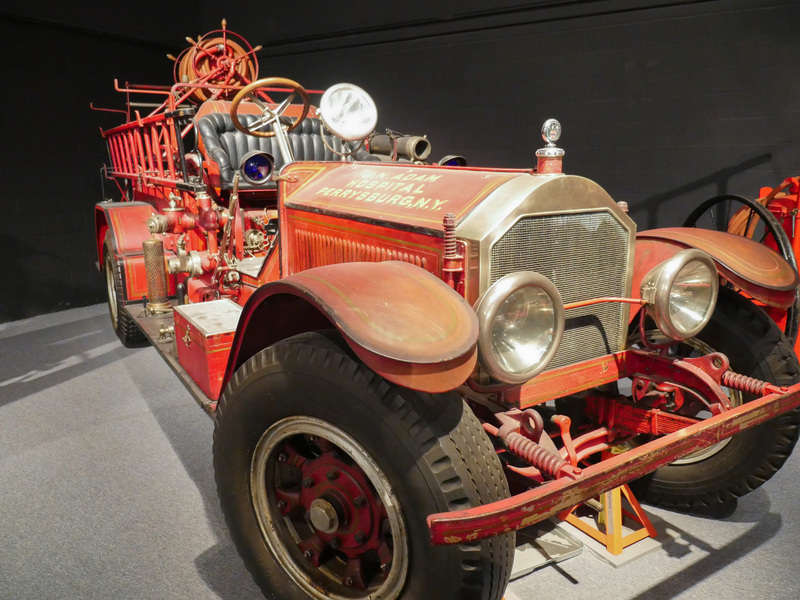 The New York State Museum fire collections include items that were made and/or used in New York State to fight fires. Our collections also include ephemera and equipment used by fire departments. A majority of our fire protection vehicles are on display in Fire Engine Hall in the museum. Some highlights including early hand engines, chemical carts, steam engines, and motorized fire engines.